Rindik, a Balinese folk music - Fantastic traditional entertainment in Bali. 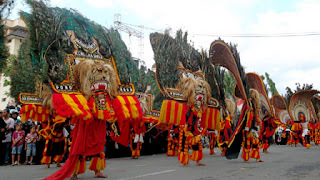 Bali is always great for holiday, adventure, honeymoon or enjoy Balinese arts and culture. I would like to share a special video about how Balinese people enjoy life with a very unique entertainment. Let's enjoy Rindik. 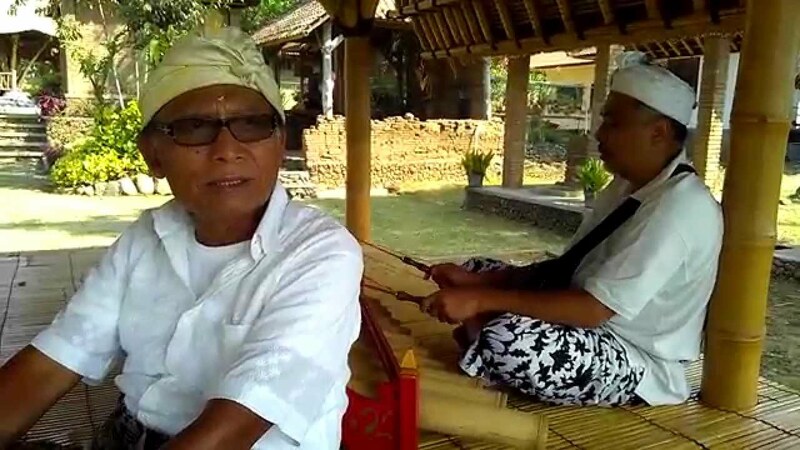 Rindik is one of Bali's traditional musical instrument made of bamboo and has the slendro tone. Rindik usually played by 2-4 people, 2 people as drummers Rindik, and the other as a flute player. 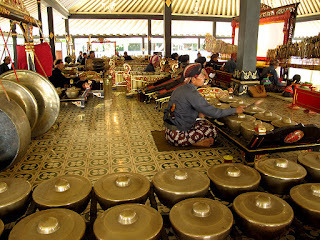 Sometimes there is also Rindik played by 5 people, with one player plays Gong Pulu. Rindik is the Balinese way to entertain themselves after a tired working in the rice field or other work. Spectators of this entertainment is usually the young people and anyone who is young at heart. 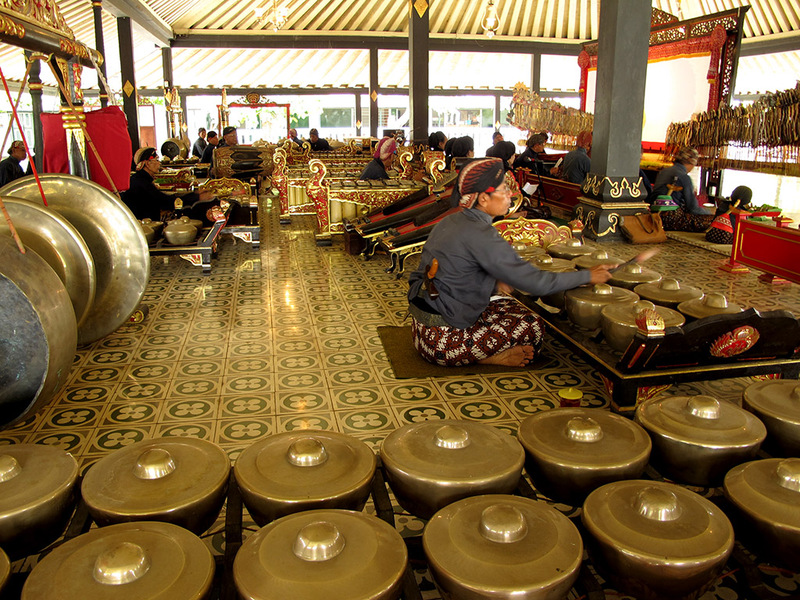 Rindik now often performed in government office, seminar, hotels, cafes or wedding reception to entertain the guests. Rindik are often performed on the inauguration of the building, product launches, and so on. If you are a businessman, then you can display Rindik to entertain your guests after a product launch or seminar, workshops, family gathering, team building and so forth. You may be drawn to the stage to pull together with professional dancers. It is very pleasant when your holiday in Bali dance and watch the beautiful folk music, which is very pleasant and entertaining. You will enjoy the show. Let's dance. The government of Bali has a great attention to every branch of the arts in Bali, as well as on Rindik. Now, regularly held competitions to preserve Rindik. The participants were young people from various villages. If your vacation to Bali in June, then you can watch the Bali Arts Festival (PKB or Pesta Kesenian Bali), and can watch this folk music competition. You would be very entertained, and could record their performances with a digital camera or smartphone. Let's watch this unique video. Please share to entertain your friends and family. Enjoy your hoiliday in Bali with folk music of paradise.